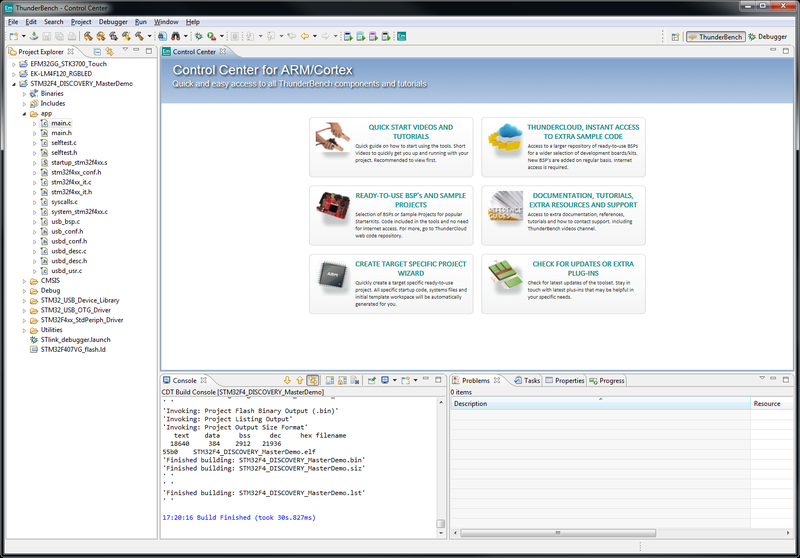 We list below our Compilers and IDE solutions for various microcontrollers. Emprog is a GNU based tool chain with Eclipe IDE where as Raisonance's RIDE is a GNU compiler integrated with proprietory IDE. These tools are highly successful in ARM-Cortex projects and economical also.